Masterbolan™ (Drostanozol) may be typically used as a muscle hardener and strength increaser. It has been notably able to sharpen the appearance of individuals that already carry a low body fat percentage. 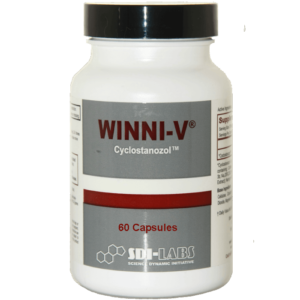 Drostanozol has a chemical structure that may assist in recovery from bouts of extreme body stress including heavy weight training. 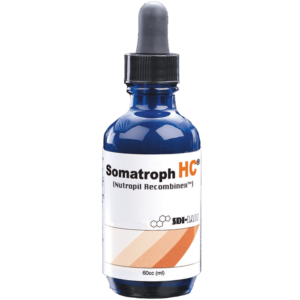 Upon administration of Drostanozol, subdermal water levels may drop dramatically. Users often report of the skin taking on an almost paper thin appearance. 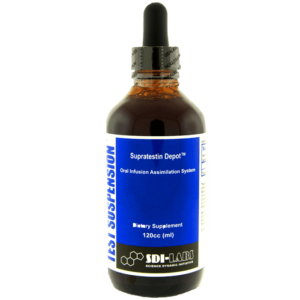 This effect is highly desired in bodybuilders seeking a hard, ripped and dense pre-contest condition. 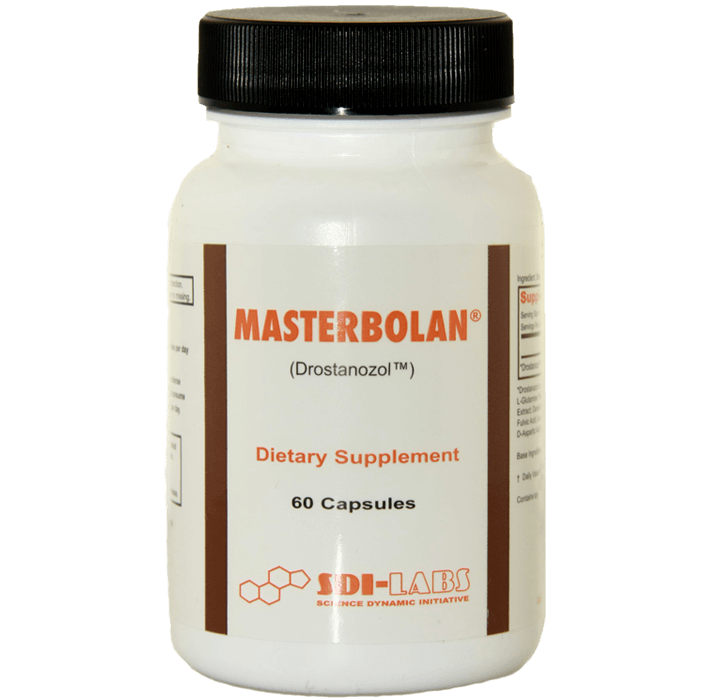 Masterbolan is a highly recommended combination to any cycle to add incredible hardness, strength and enhance recovery during weight training. GET ULTRA- HARD, STRONG, and RIPPED! Masterbolan is available for the first time to the public through this website only! 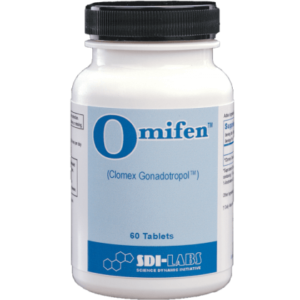 This product has long been the secret used by professional bodybuilders to get hard, ripped, and in award winning contest shape! 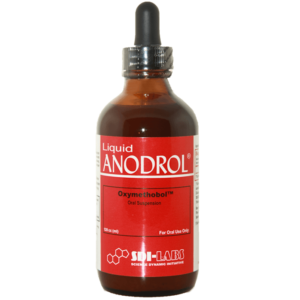 Masterbolan adds quality muscle mass without much water retention and has very mild side effects when compared with oral anabolic steroids such as ANADROL-50. Copyright © 2006, SDI – LABS. All Rights Reserved. The label below is a sample of the only real MASTERBOLAN on the market!